One of Scotland’s leading authorities on data has warned Facebook users to be cautious about what they share on the social media giant in the wake of the Cambridge Analytica scandal. 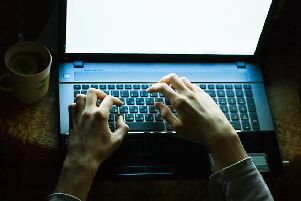 Gillian Docherty, chief executive of the Scottish Government-backed Data Lab, said users of online ­platforms must better understand what it is they are signing up for if they want to avoid personal details falling into the wrong hands. Facebook, one of the world’s most valuable companies, has been rocked in recent days by accusations it did not do enough to prevent the details of 50 million registered users from falling into the hands of data ­analytics firm Cambridge Analytica without their consent. The dispute centres on whether the data was then used by Cambridge Analytica to influence the outcome of the US 2016 presidential election or the UK Brexit referendum. Both firms deny any wrongdoing. The boss of Cambridge Analytica, Alexander Nix, has since been ­suspended, while Facebook founder Mark Zuckerberg has been called on a UK parliamentary committee to give evidence. 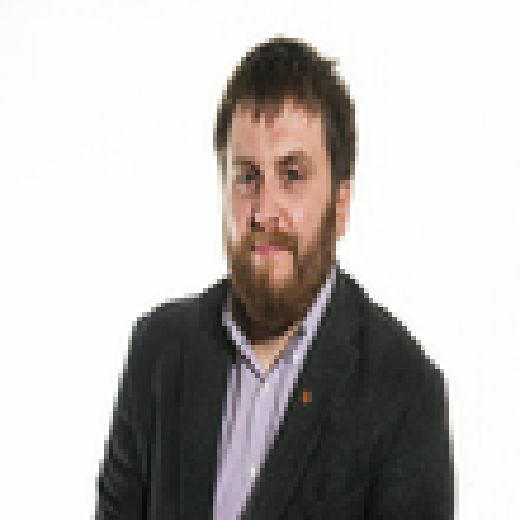 Speaking to The Scotsman at the opening day of the 2018 Data ­Summit in Edinburgh, an annual event ­promoting the industry in ­Scotland, Mrs Docherty was asked if the ­public perception’s of data could be negatively impacted by the ­Facebook scandal. “I think that is certainly a risk,” she said. “But I think it’s wise to be ­cautious about what you share and what you understand about the terms and conditions (on social media). The Data Lab was established to strengthen Scotland’s local industry and transfer world-leading research in informatics and ­computer science into the global marketplace. Events like the Data Summit – which attracted more than 450 attendees to the Assembly Rooms – help ­promote the innovative and potentially ­life-changing ways data can be used. Among the speakers were ­senior NHS managers, research scientists and Derek Mackay, the Scottish ­Government’s finance secretary. Mrs Docherty continued: “Data can be used for amazing things. We need to showcase the good – how it can enrich patients and citizens’ lives. Asked if she curtailed her own social media use, she said: “I have locked down my Facebook use as I work in the industry. “Many years ago, my friends used to ask me to talk to their teenage kids about their use of social media as I could articulate why it was important to be careful. Speaking ahead of the Data ­Summit, Mr Mackay said: “Scotland already has impressive data infrastructure and skills, with world class research taking place in our universities and a thriving data business sector.